Office, warehouse, and storage yard space just keep getting more expensive. The bottom line is important, and saving money is critical to your success. Let us help you find the right storage space, at the lowest price, for your business needs. 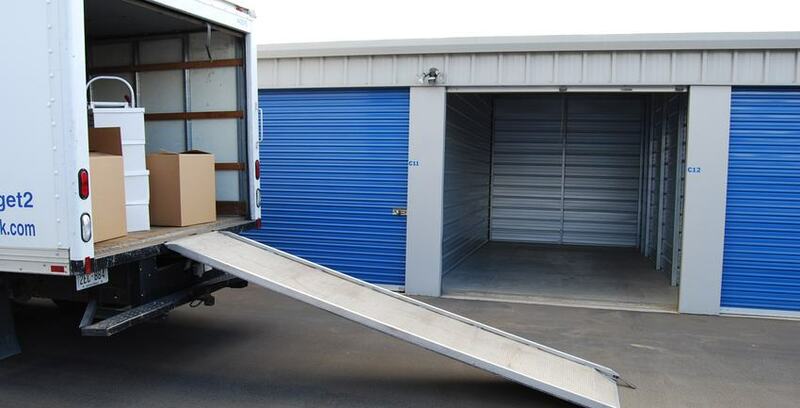 Many businesses have saved thousands of dollars by renting storage space from us. Did you know we can accept deliveries for you? Just ask our manager for details.